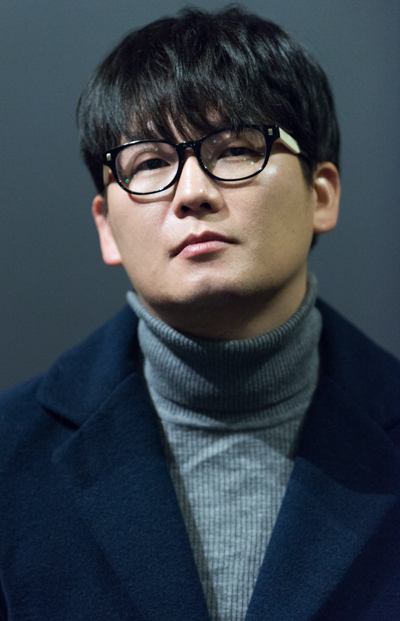 Kim Gang-Hyun @ screening for movie "My Annoying Brother"
Gayle Nov 23 2018 3:02 pm I thought he was Hiro from the Heroes series. I think he's adorable, like the nerdy type. psynate Sep 30 2016 9:50 am why does he looks so CUTE? his VOICE and CIRCLE GLASSES. did no one noticed him because he's old? Hendra Li Aug 10 2016 11:23 am He looks like Hiro from the Heroes series. At least that's what I thought when I saw him on Doctors.